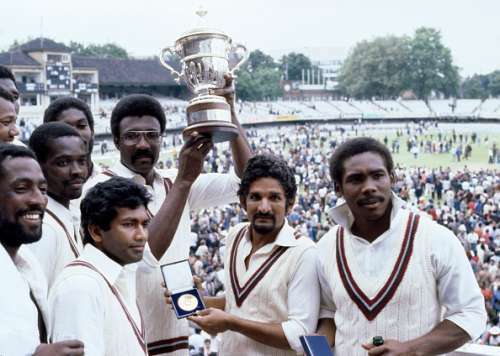 The West Indies cricket team was the most dominant force in world cricket right from the 1970s until the end of the 1980s. Not only did they win a lot of matches in the two forms of the game that existed at the time, they also managed to stamp their authority all over their opposition teams. Those days of glory are long gone for the men from the Caribbean and their present unit is nowhere near as formidable. However, the West Indies have surely found a way to excel in the newest and shortest format of the game – T20 cricket. Having achieved the distinction of being the only team to win two World T20 tournaments, they have managed to emulate the iconic team of yesteryear who were the first to win two ODI World Cups. Former West Indies opener Desmond Haynes was one of the most successful batsmen of his time and did well for his country across both Tests and ODIs. Marlon Samuels, on the other hand, has been a maverick of sorts and his batting has continued to blow hot and cold over the years. 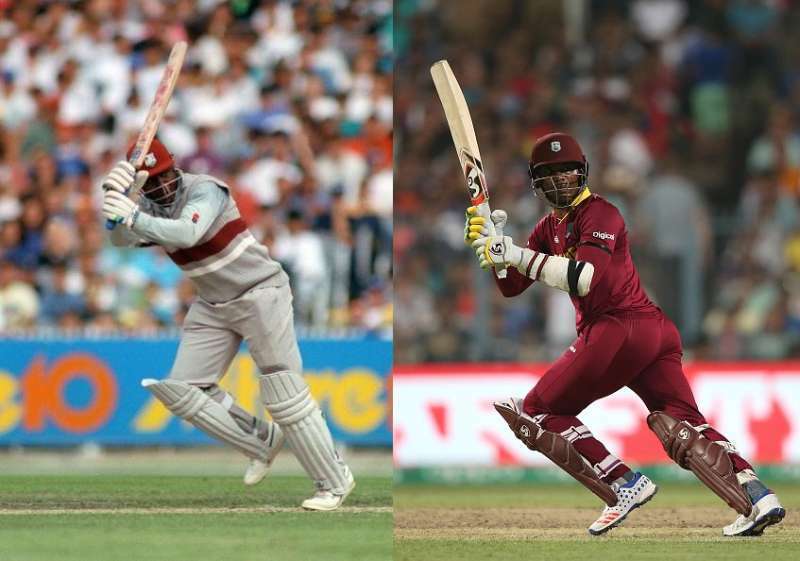 To his credit, though, Samuels has delivered the goods for West Indies on occasions when it was most needed. He achieved the distinction of winning the ‘Man of the Match’ award in both World T20 finals won by the islanders in 2012 and 2016. While Desmond Haynes and Marlon Samuels may not have too much in common in terms of their stature as batsmen, there is certainly some similarity in their approach. Both of them never backed down from getting involved in a verbal duel with the opposition. Haynes famously clashed with the likes of Ian Healy, Merv Hughes and David Boon during a tour to Australia in 1990-91. Samuels, meanwhile, had a much-publicised tussle with legendary spinner Shane Warne during a domestic T20 match, one among numerous such instances in the 35-year old’s career.